SAT-7 produces Christian television programs in the Arabic, Farsi, and Turkish languages which are seen throughout the Middle East and Northern Africa. They produce many different programs for adults as well as children. 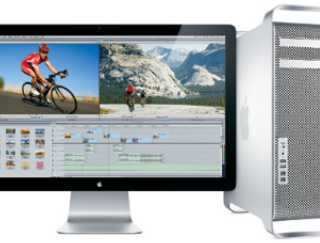 They are asking for two Mac-Pro media powered computers, along with keyboards and memory upgrades for their TV studio in Cairo, Egypt.